Creating REST APIs has its own set of tedious tasks like create the endpoint for CRUD for any model which supports every field. 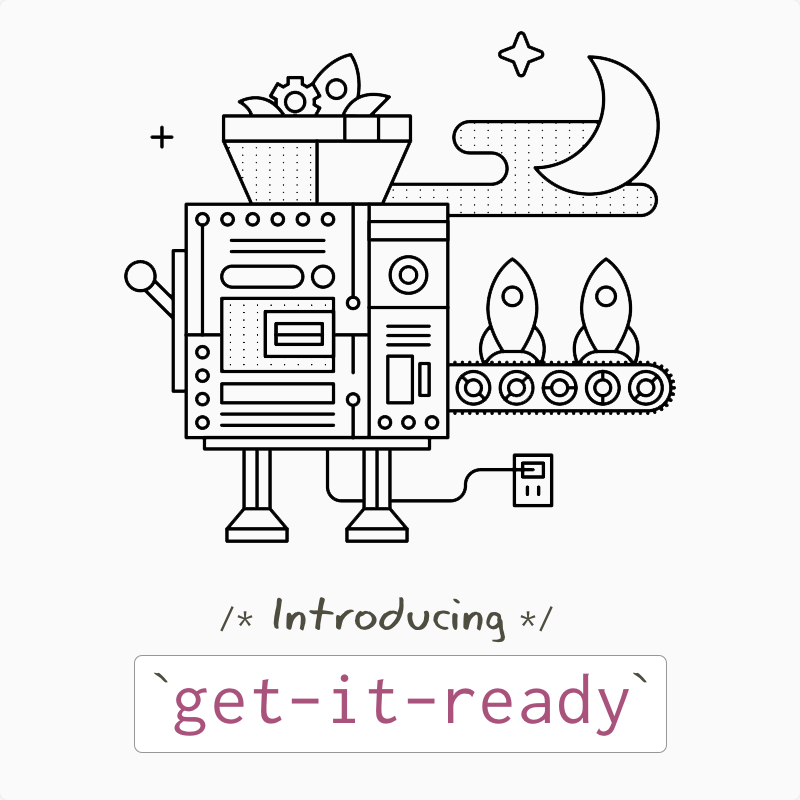 To ease this process in Hapijs, we are glad to announce get-it-ready. This will covert simple Mongoose models to quick API related functions for you which you can quickly bind. While doing hapijs app with mongoose, the problem with Mongoose schemas and Joi validations was that they were most of the times same and needed to be specified separately. 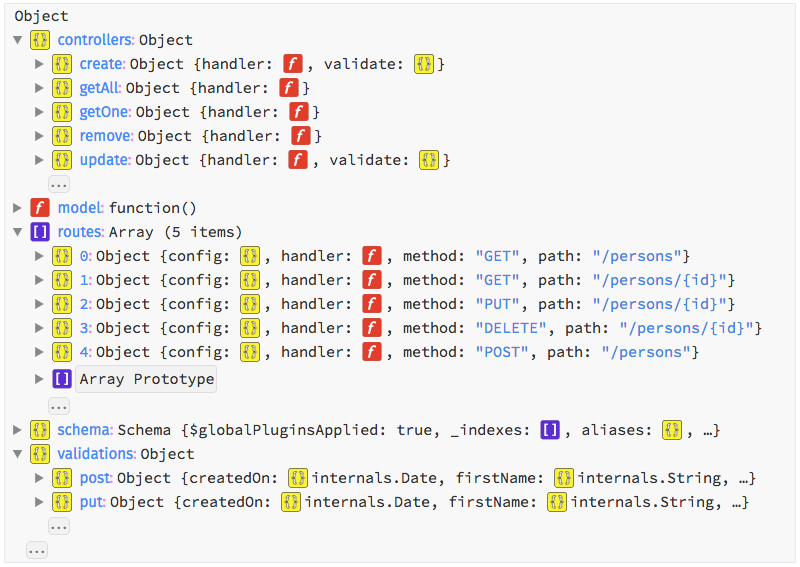 And the REST API was surely going to have few predefined routes; why not have a constructor to do all this at once. P.S. 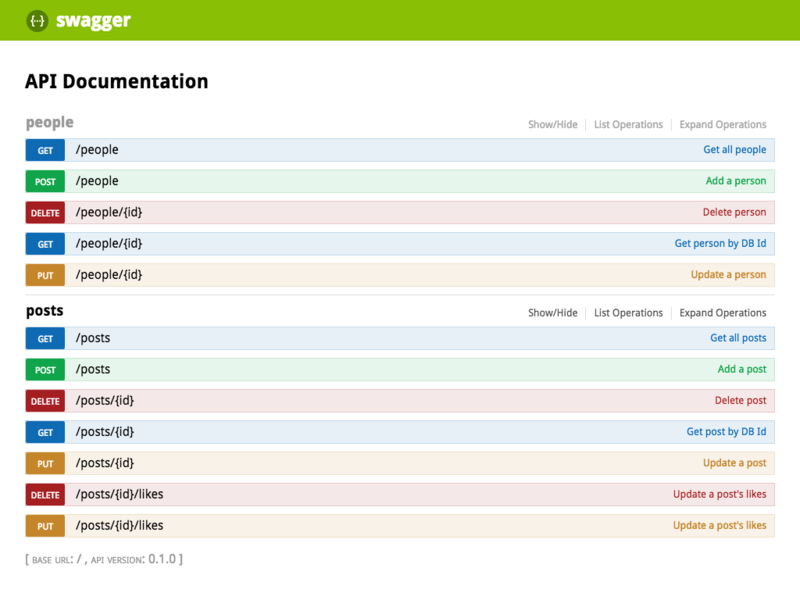 It also contains the swagger documentation generation info; if you are using same, it automatically gets counted. The routes are the ultimate consumables i.e. plug them and forget. The rest of the entities are usable as per the level of customisation needed. Lets look at use of above entities in a hapijs server code. Now lets consider a complex example of basic micro-blogging schema where users and posts are the two important entities and following is the schema structure for post. And you just need to restart the server and it is done. 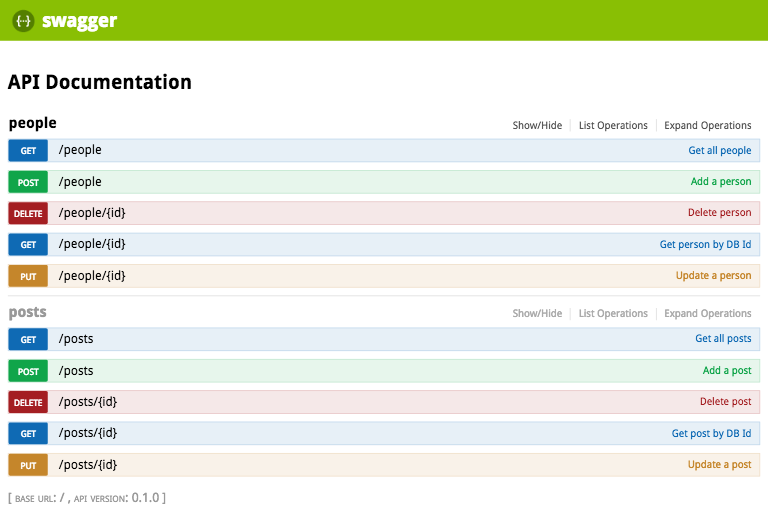 As you can see, we have easily created the post schema and the user schema and the REST API for those schemas. But by adding the likedBy field to the post schema, we have a new problem in our API. The likedBy field is a collection of user._id which means straightforward CRUD opration on this field is not possible. To solve this problem, we can get the artifacts from get-it-ready and then customize the controllers to fit our needs. As we have basic controllers ready, we can manually create any specific controller and attach to the routes. And then pass those routes to hapi server instance. You might have noticed the structure of above file little different that the explained on for models/persons.js. The reason is that when you span your models/schemas in different files, the connection for the mongodb is not maintained as a singleton; so to avoid that situation, the connection object is passed as a dependency to the get-it-ready script.